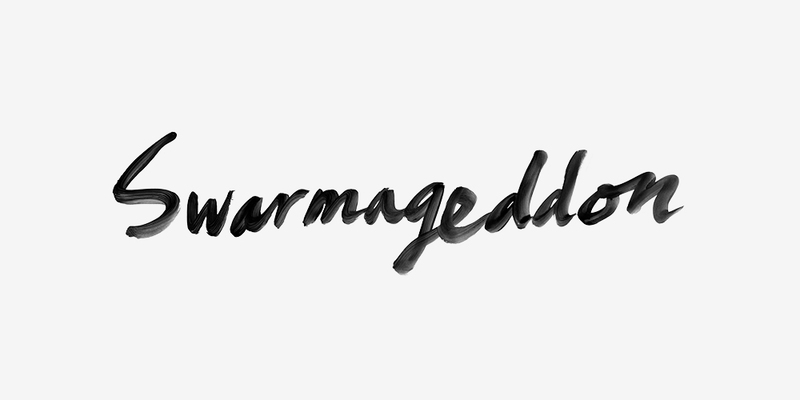 Spend some time this holiday weekend with “Swarmageddon,” a clear-eyed tale of forgiveness and redemption—or the lack thereof. 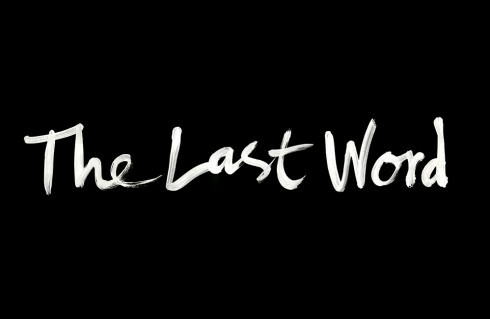 Justin Tyler Keenan’s story is the latest edition of The Last Word, our ongoing series of original short fiction. David Rice’s short story “Egon’s Parents” offers a surreal take on guilt, responsibility, and identity. 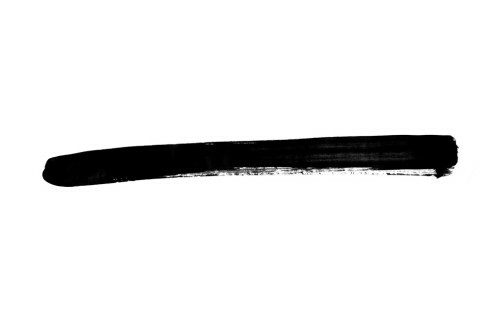 Read it here as part of our Last Word series of original fiction. 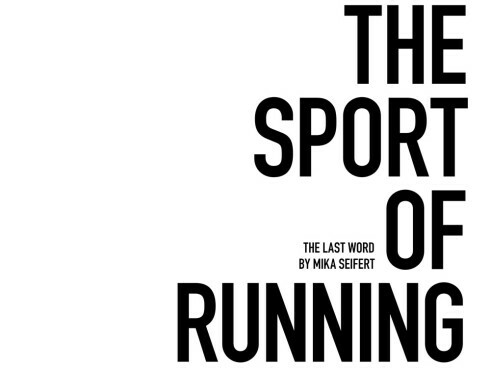 Our ongoing series of original short fiction continues with “The Sport of Running,” Mika Seifert’s haunting tale of an exercise epidemic that takes a dark turn. THE LAST WORD: ALEXANDRA KLEEMAN'S "INTIMATION"
Alexandra Kleeman contributes an unnerving, disconcerting, yet emotionally direct short story as part of our ongoing series of original short fiction. Exhibiting today’s deep cleavage in a haunting and trembling V, an authoritative phalanx of flesh, anthro professor Lindy Powell stands at the head of her lecture hall, watches her students fill the room. Spring light, funneled and dusty through the hall’s academically grand window, makes a natural highlight of her torso’s furled brow. No student does not notice. It takes ten minutes for them all to file in, side-glancing like ranks of saluting troops, and as the last pupil settles to its seat, Powell greets her audience, announces an upcoming exam to a roaring response of total silence. The students copy the test date from the board. Despite their various origins and interests, the snot commonly caked in their eyes and their perennial hangovers are some kind of show of solidarity. Whatever that’s worth.